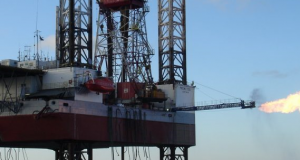 Black Sea Oil & Gas SRL (BSOG) together with its co-venture partners, Petro Ventures Resources SRL and Gas Plus International B.V. announce that, following the taking of FID on February 6, 2019, they have now received the approval from the Romanian Government through the National Agency for Mineral Resources (ANRM) for their Field Development Plan (FDP) for the development of the Ana and Doina natural gas fields which make up the Midia Gas Development Project (MGD Project), offshore Black Sea, a release posted on the company’s website reads. 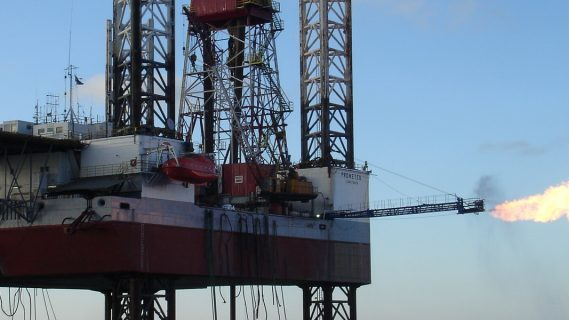 The MGD Project, which is the 1st new offshore gas development project in the Romanian Black Sea to be built after 1989, consists of 5 offshore production wells (1 subsea well at Doina field and 4 platform wells at Ana field) a subsea gas production system over the Doina well which will be connected through an 18 km pipeline with a new unmanned production platform located over Ana field. 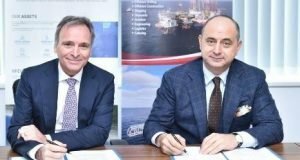 A 126 km gas pipeline will link the Ana platform to the shore and to a new onshore gas treatment plant (GTP) in Corbu commune, Constanta County, with a capacity of 1 BCM per year representing 10% of Romania’s consumption. The processed gas will be delivered into the National Transmission System operated by SNTGN Transgaz SA at the gas metering station to be found within the GTP. Energy Ministry OKs offshore gas production from XV Midia block in the Black Sea. Will BSOG start works?